Hello and welcome to another palette review! 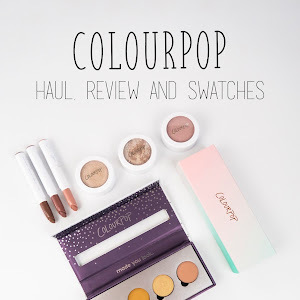 I seem to review more eyeshadow palettes than any other product, but can you blame me? 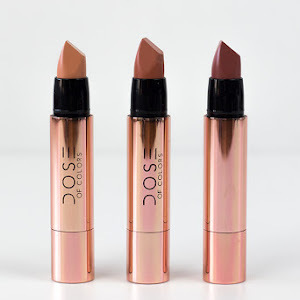 They are all the rage in the makeup world and they seem to be here to stay. 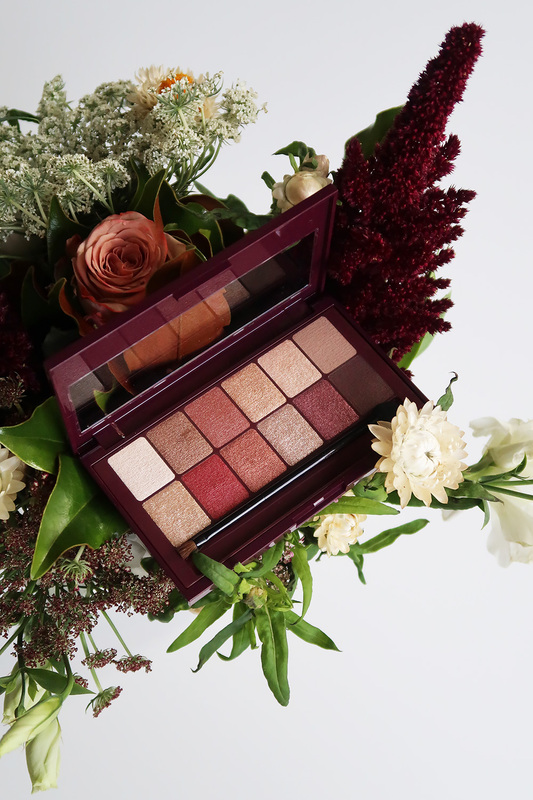 Today I'll be talking about the Maybelline Burgundy Bar Palette. I received this in PR for consideration and decided that I wanted to share my thoughts on it. I've never used Maybelline eyeshadow palettes and over the past few months I've been seeing positive reviews of their formula. I think I may have subconsciously still been a little bit scarred for my first few drugstore eyeshadow purchases. That is admittedly ridiculous, because they were over a decade ago at this point. I have vivid memories of my mum buying me a quad with brown and gold shades because she had read that those colours suit blue eyes. I had no idea how to use eyeshadows and I don't think YouTube existed back then, so the result wasn't fantastic. I think since then, even though I've seen positive reviews and great tutorials with drugstore shadows, I've always associated them with me not knowing what I'm doing. That's another reason I'm happy I had the chance to use this palette. It helped me realised why I shied away from products like this despite always wanting to try them. Hello! Welcome to the forth installment of my empties series. 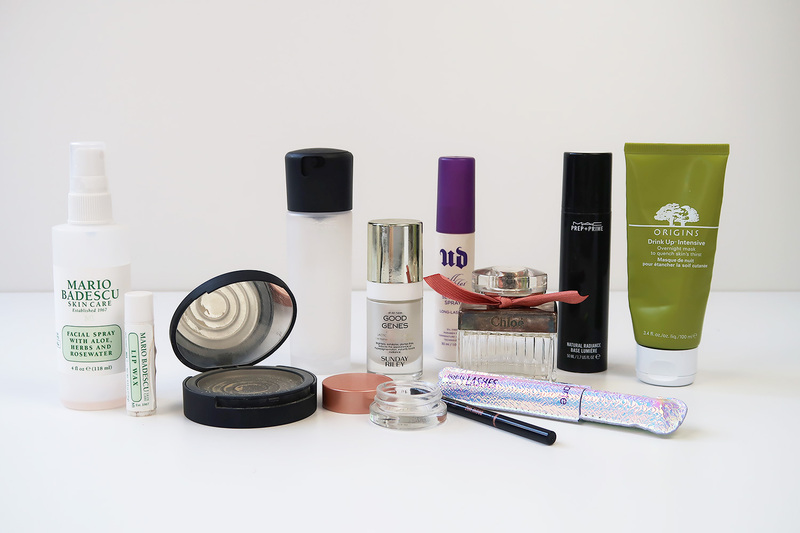 The past few months I've been far more interested in using the products in my existing collection rather than adding to it. Not to say that I've not been adding items in, because that would be a giant lie. I have been itching to try new things, but I don't want my collection to really get any bigger. So I've sort of just been waiting to finish things before I try new things. Let's get in and have a look at what I managed to finish over the past couple of months. Hello everyone! 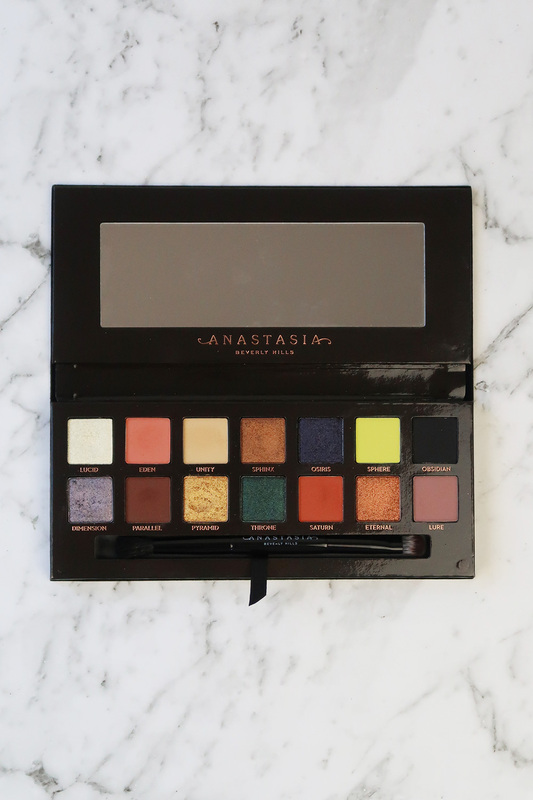 I wanted to come to you today with a review I never thought I'd write, for a product I never thought I would own: the Prism eyeshadow palette by Anastasia Beverly Hills. Upon it's launch I wasn't really interested in it. From all of the pictures I'd seen online, it didn't really make sense to me. I'm not sure if it's just the layout of the shades, or the colours themselves, but it was pretty much an easy pass for me. I'm not going to be doing a full, in-depth review of each shadow as I usually do. 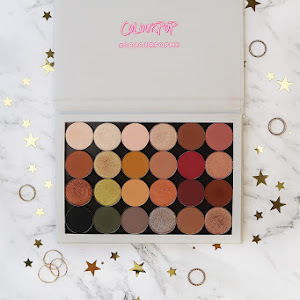 Just because this has been available for a while now and I wanted to make sure I got this up while the palette is still available (and on sale) as it was a 2017 holiday release. So January is well and truly over and February has begun. I know mentioning that a month went quickly is cliched... But it really did for me. Probably because I had time off work for the first and last week. That also meant that I didn't wear makeup as much, and on days that I wasn't working I hardly bothered. 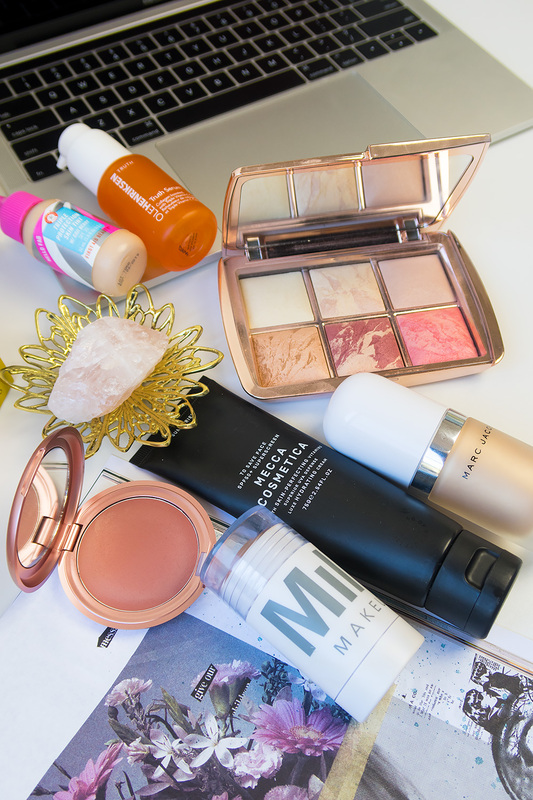 The handful of times I did, these were the products I found myself reaching for.